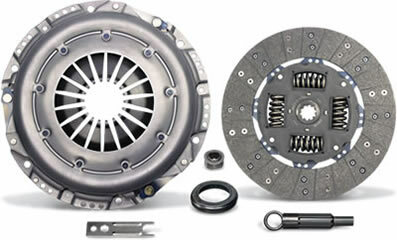 ACDelco clutch kits provide an opportunity to have everything in one package with high quality components, tested in certified laborites, as well as highways and roads, this ensures excellent product performance. New components that meet all specifications of the vehicle. Installation sheets included in the packages.